Topchanchi is an artificial lake. Built for smooth and proper water supply in Jharia, the lake was created in 1915. Blue water of the lake and beautiful surroundings make it a perfect place to spend some quality time with your loved ones. 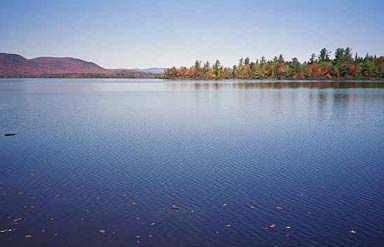 Around 2 km long this lake is a special destination for bird-watchers as they can spot many known and unknown birds here. They not only keep the environment chirpy but also make the surroundings colourful. 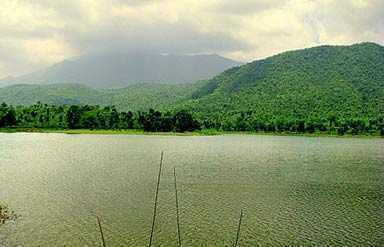 Topchanchi Wildlife sanctuary is a part of Dhanbad district. Sprawled over an area of around 8.75 sq km. Rich flora and fauna of the park keep the environment alive. The sanctuary is a perfect example of harmonious balance between different species. The fact of being not so expansive in size does not affect wildlife of the sanctuary. Dhow, Semal, Siris, Sidha, Asan, Bijasal, Kendu and Piar are the highlights of the flora section in the sanctuary. 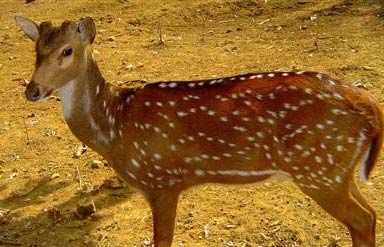 Fauna section includes Barking Deer, Wild Boar, Mongoose, Leopard, Cheetal, Langur, Jackal and Fox. Parasnath Hill is located in Giridih district. It has one of the popular pilgrimage centres for followers of Jainism. Popularly known as Sammet Sikhar, the hill has several temples. Named after Parasnath, 23rd Tirthankara in Jain religion, the hill is visited by many devotees throughout the year. According to the legends and belief, few temples on the hill are more than 2,000 years old. Popular celebrations in the temple include a hunting festival, which is celebrated on the full moon (Purnima) day in April. Accommodation options in Dhanbad can be categorized as budgeted, mid-range and splurge. Tourists need to choose the one that suits their taste and withstands all their requirements. By Air: Ranchi airport is the nearest one and is well-connected to all the prime locations in the country. By Rail: Dhanbad is connected to different cities in the country. Apart from the general trains, tourists have the options to travel in Rajdhani Express as well. By Road: Luxury buses as well as state transport are available from all the nearby cities of Dhanbad. 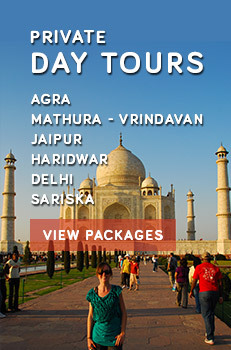 Tourists can also hire private vehicles to reach the destination.